Despite this year&apos;s low ratings, the power of the Super Bowl in creating brand visibility is alive and well. The same is true for the music and artists behind those brands. 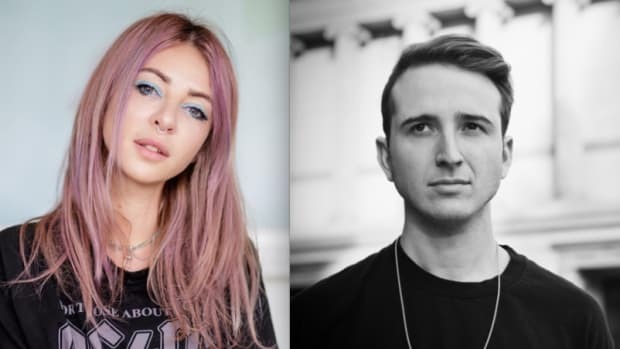 This year, Alison Wonderland and BLESSUS&apos; single "Here 4 U" notably found the spotlight featured in an ad for the new mobile app Fair. Fair aims to disrupt the car loan and leasing industries through the convenience of mobile technology. The company didn&apos;t hide their core intent to target a young audience. The colorful mobile app advertisement received an experimental sonic backdrop from Alison Wonderland heard by an estimated 100 million viewers tuning in. When it comes to sync opportunities, there&apos;s no bigger spectacle than the Super Bowl. Given the visibility, it&apos;s no wonder Alison could hardly contain her own excitement. The Awake producer posted a clip of the commercial to Instagram shortly after the commercial aired. 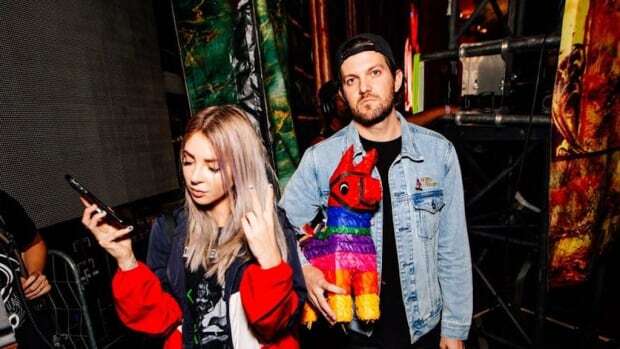 Alison Wonderland continues the Lost My Mind tour alongside Dillon Francis with an AMC at The Midland performance tonight in Kansas City, Missouri.